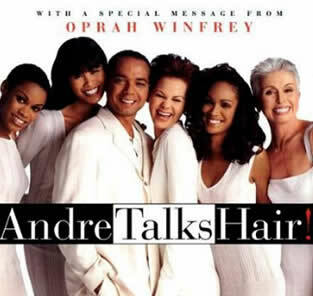 Back in the late 90s, I couldn’t wait to get my hands on a copy of Andre Walker’s book “Andre Talks Hair!”. As Oprah’s often-mentioned & highly praised hairstylist, Andre was the man of the era and his A-list clientele resulted in his advice being as sought-after as tickets to Lady O’s Christmas show. Eventually, I was able to find a copy of his book and immediately dove into those pages, skimming through each paragraph in search of some Aha moments by way of follicle wisdom. That’s when I stumbled upon the now infamous hair typing system, which categorizes curl patterns by numerical identity. I read each description and never forgot them, though it didn’t really apply to me since I wouldn’t actually see my true curl pattern for 12 years or so and now that I have, I’m still a bit confused. 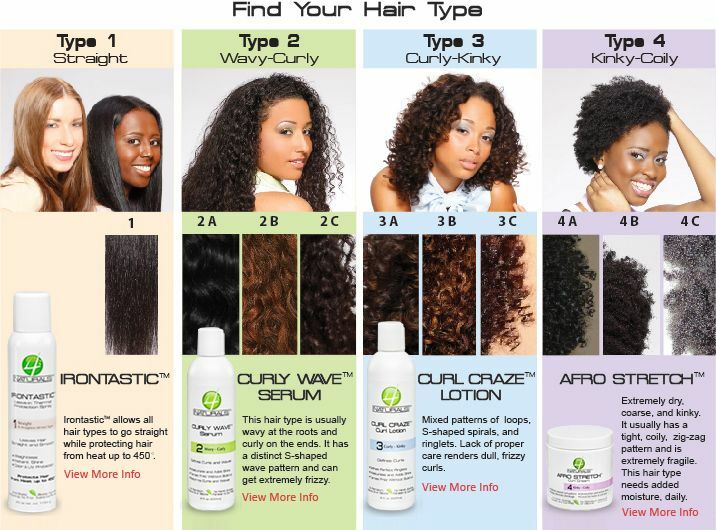 One hair type chart from 4naturals via Pinterest. Today, variations of the hair typing system show up everywhere on social media. Pinterest boards, Instagram, and any curly or natural hair blog worth its salt has run a feature story covering hair types. 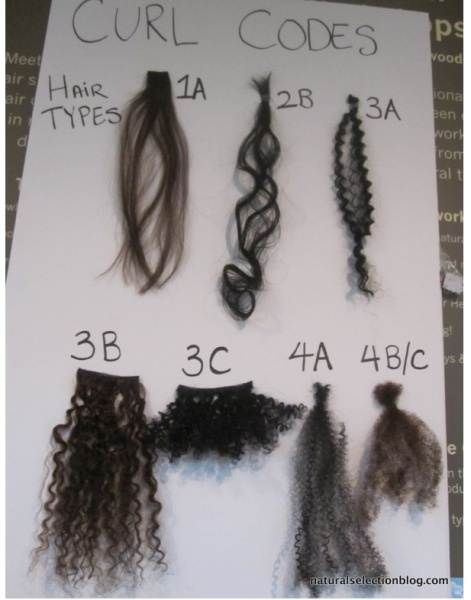 Yet another hair type chart found on Pinterest. Not surprisingly, it never fails to stir the pot of opinions, frustrations and debates by those interested in openly critiquing the hair types of others, like this photo below, which recently popped up on Instagram followed by a slew of comments and some not so nice. I find most natural hair posts are often divided into two teams – Team Opinions Bordering On Rude vs. Team Be Nice or Shutup. This photograph featuring 4C hair resulted in several comments from TeamOBOR stating how they didn’t like her hair texture & it looks dry and dull. While TeamBNOS immediately chimed in to chastise those negative opinions, claiming statements like that are why we rarely see true 4C hair represented on hair typing charts because rude people say mean things. Personally, I tend to agree with TeamBNOS, however, in a public forum like social media, all sorts of opinions are expressed. Not everyone wins. Just the way of the avatar-driven anonymous world that we live in today. Everyone can be bitchy behind a keyboard. But the bigger issue here, at least for me, is that I’m still baffled by hair typing. My curl pattern up close, which has changed dramatically from when I first went natural. I definitely had more 4C textures in there at the start. At first, I just assumed I was a 4C, but the more I see these charts everywhere, I’m leaning more so toward 3C/4A/4B, because most of us have a combination of one or two curl patterns at the very least. My curls have different textures in different places – looser up front, tighter in the back, curlier toward the ends than at the root. It’s a mixed bag. 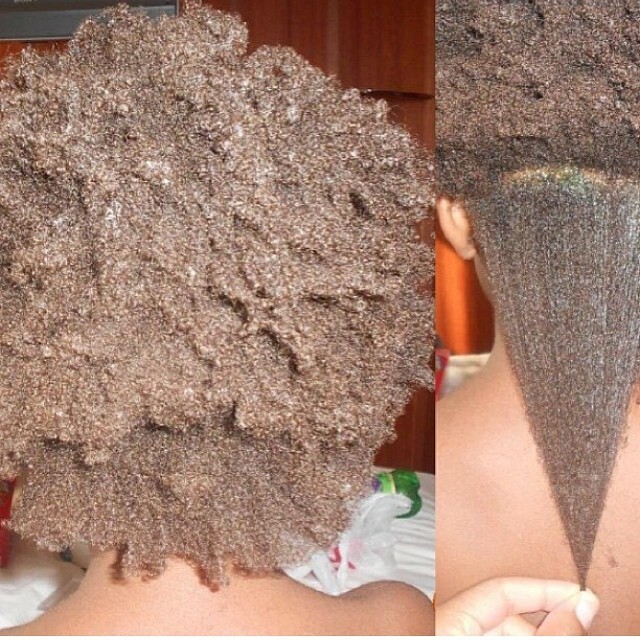 But I really don’t think anyone needs to pick a team or hate on anyone’s hair texture. If they like it, that’s all that matters. However, being respectful and kind shouldn’t be up for debate. And while I see many chanting that age-old saying, “it’s only hair”, there are so many in this world who just wish they had hair, curl pattern aside. So there’s always someone praying for what many of us take for granted ya know. 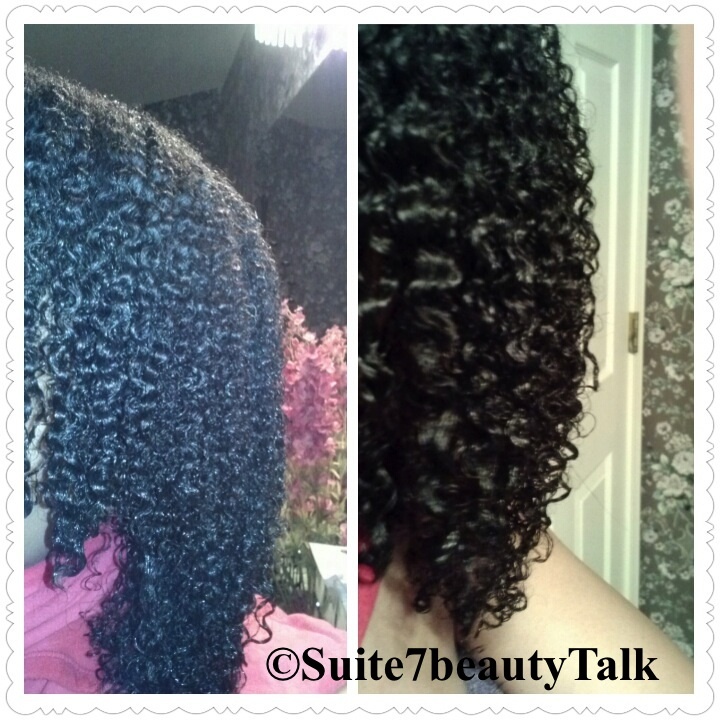 This entry was posted on April 9, 2014 by suite7beautytalk in NATURAL HAIR CHRONICLES and tagged 3c, 4b, 4c, andre walker, coils, curls, hair types, kinks, Natural Hair.